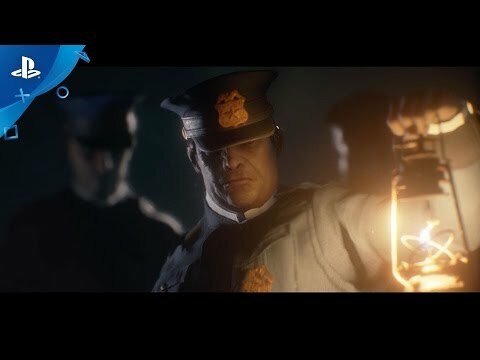 Edward Pierce is a private detective and the protagonist in Call of Cthulhu. 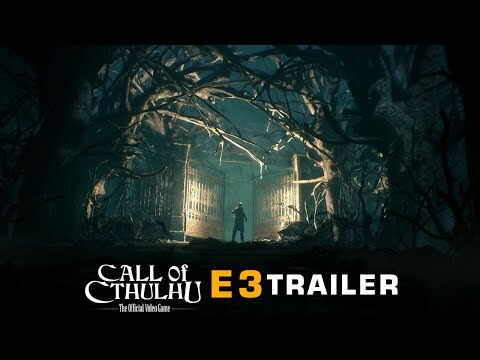 Cyanide Studio, the studio developing the new Call of Cthulhu game has just released its Call of Cthulhu E3 2017 trailer and it looks frightening. 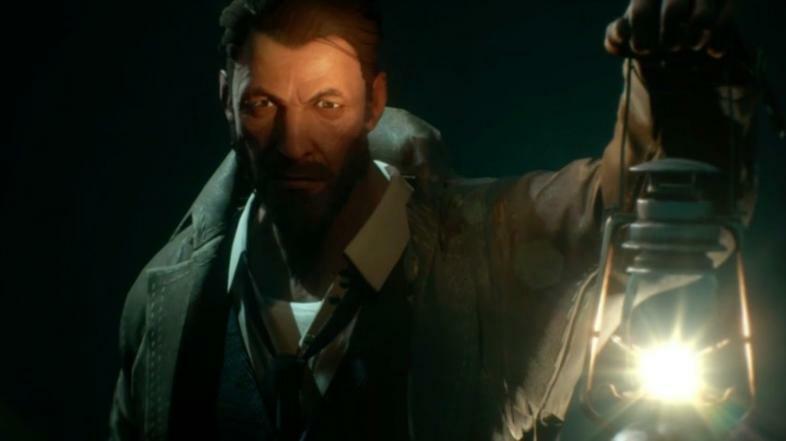 From watching the gameplay, the game looks to be a first-person survival game with psychological horror elements. The game will take players to a creepy island named Darkwater Island. Players will take control of private detective, Edward Pierce who travels to the island to investigate the death of a famous artist and her family. What Edward does not know is that a great evil lurks beneath the waters, waiting to awaken. The Great Dreamer, Cthulhu has lied in slumber for millions of years and longs for an awakening. 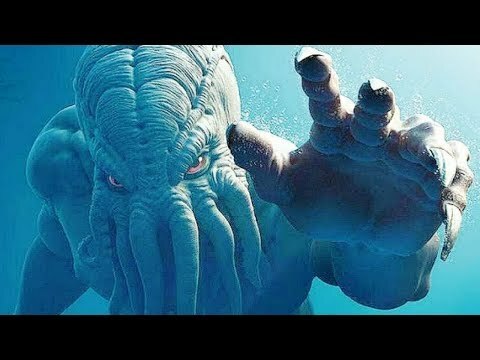 Cthulhu is a malevolent creature created from the mind of author HP Lovecraft. It is one of the many 'The Great Old Ones' who once ruled the Earth as Gods. The trailer above shows a spooky setting where Edward Pierce explores a mansion and starts seeing strange things. His investigation leads to a cave where he sees cultist worshippers performing a ritual. It looks like the cultists intend to awaken Cthulhu through means of the occult. The deeper Edward investigates, the deeper he falls into madness. 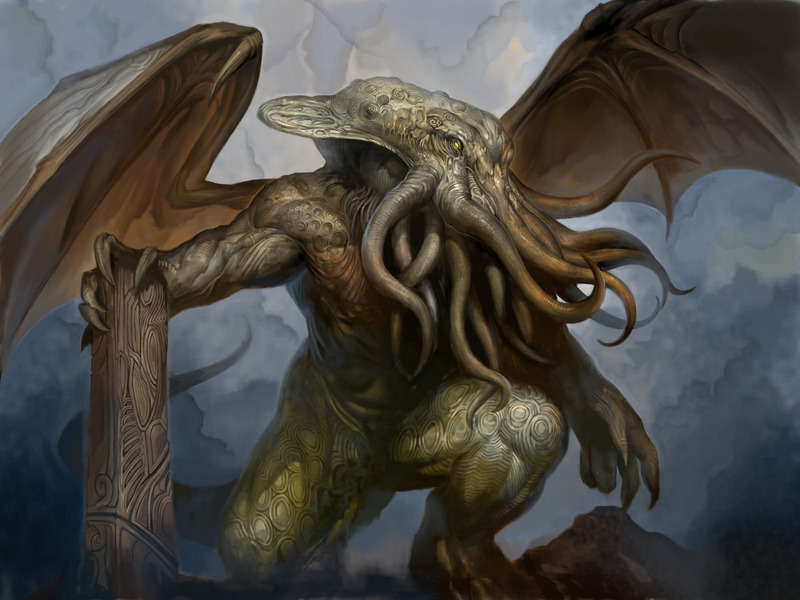 Cthulhu is depicted as a monstrous creature with tentacles on his face. A depiction of Cthulhu, the great old one and bringer of madness. 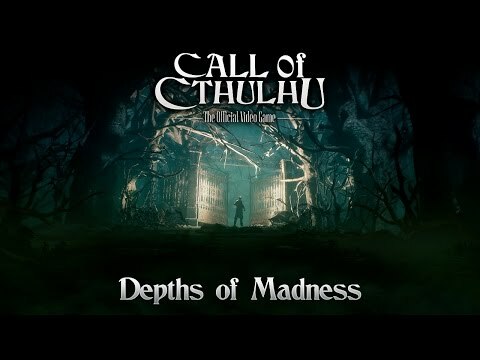 Call of Cthulhu is scheduled for release in Q4 2017. The game will be available for PC, PS4 and Xbox One.